Where do I begin? 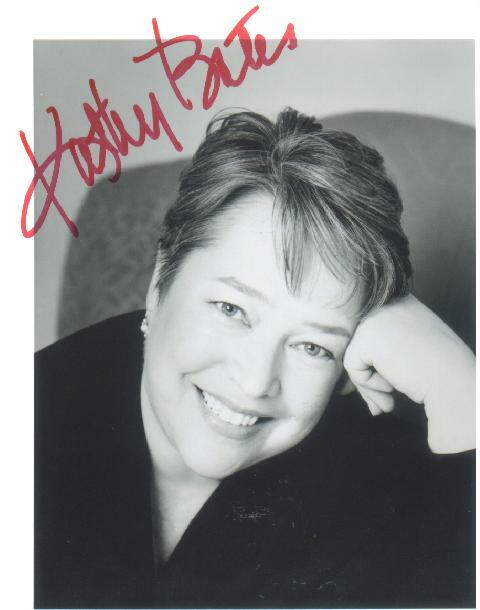 Kathy played Molly Brown in Titanic with David Warner. She was Mrs. Canby, alongside Ray O'Connor, in Arthur 2: On the Rocks. She has appeared with Lynn Redgrave twice: My Sister's Keeper and Who Shot Victor Fox.